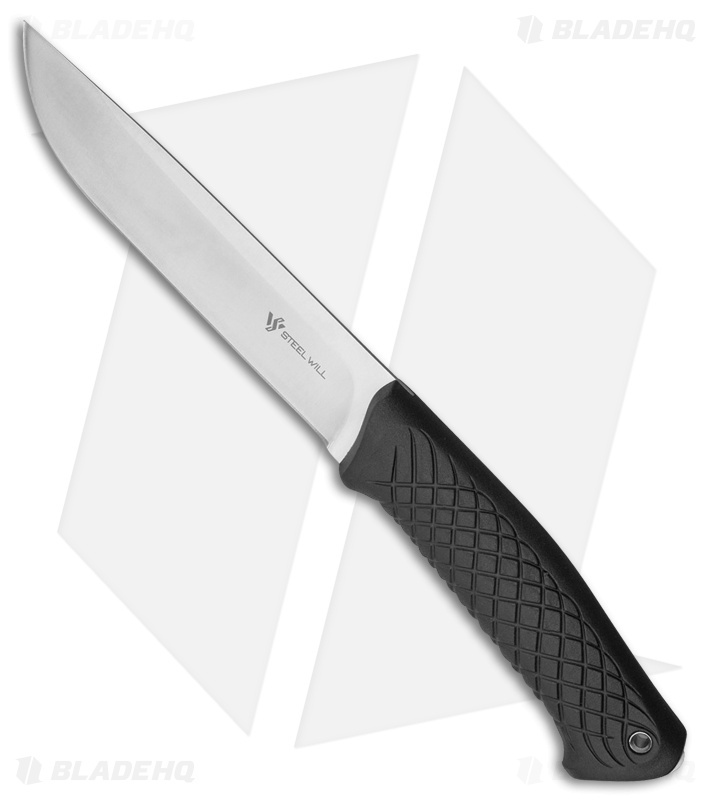 The Druid 250 by Steel Will Knives with it's satin finish and black TPE handle is ready for the trail or your next hunt. Made from 9Cr18MoV stainless steel, the Druid takes a fantastic edge and is a breeze to resharpen. The long 6.25" blade excels at larger cutting tasks and is an efficient game knife, making short work of medium to large animals. The grooved black TPE handle provides a comfortable and secure grip in hand. The addition of a lanyard hold makes retraction from the included black leather sheath a snap and can allow for additional leverage on chopping tasks. Black TPE molded rubber handles for a comfortable grip. 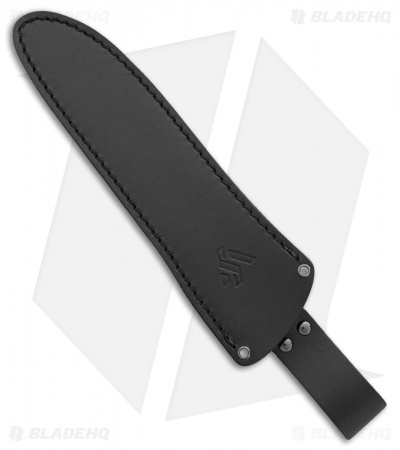 Easy carry with the black leather belt sheath.